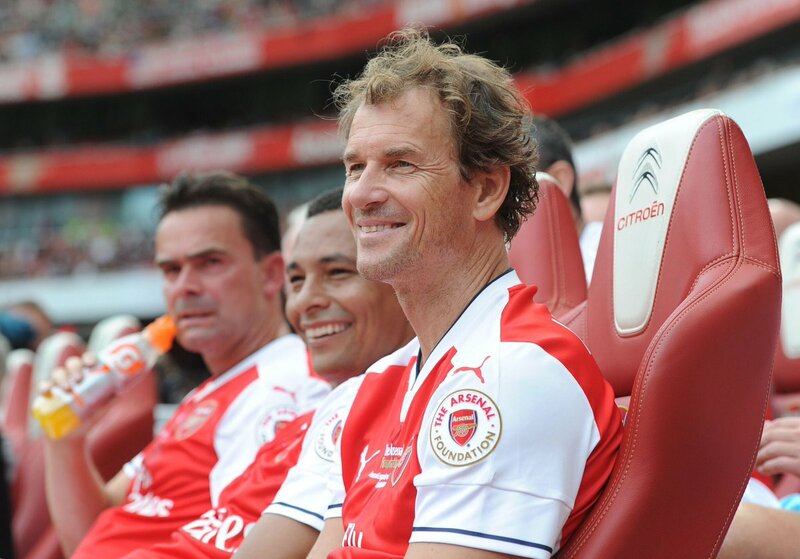 Arsenal legend Jens Lehmann blames former club skipper William Gallas for the Premier League title miss of 2007/08. The German revealed that the entire team was furious at their leader for throwing a now infamous tantrum at Birmingham City when the club dropped points. Arsenal had played a 2-2 draw against Birmingham, dropping vital points as they chased the title. They conceded a late penalty that ensured both sides shared the spoils. An overwhelmed Gallas kicked the advertising board and then he sat down alone in Arsenal’s centre half. Lehman said it was the beginning of the title collapse for the team that term. Eduardo has broken his leg at the start of the game but the team tried to continue, leading 2-1 before the James McFadden equalizer. The Gunners were five points ahead before the Birmingham clash. The draw, the infamous tantrum and the subsequent poor form sank the club that year. Manchester United eventually won the league, topping Arsenal by four points. Lehman claimed he expected Gallas, aside being the captain, to stand by the edge of the penalty box as required in case there is any parried ball. Lehman said Gallas rather abandoned the team, ran to the halfway line and kicked an advertising hoarding in anger. “After the match, he refused to leave the pitch and sat down in the centre circle like a sulky child. In the dressing room, Gallas came to blows with Gilberto Silva, who accused him of seeking attention in a daft manner – the row dragged on for the remainder of the season,” Lehmann wrote in his autobiography that is being serialized. The keeper added that the team did not like Gallas’ appointment as skipper as Wenger was just trying to appeal to his sense of responsibility. The team blamed him for letting the title slip that term.